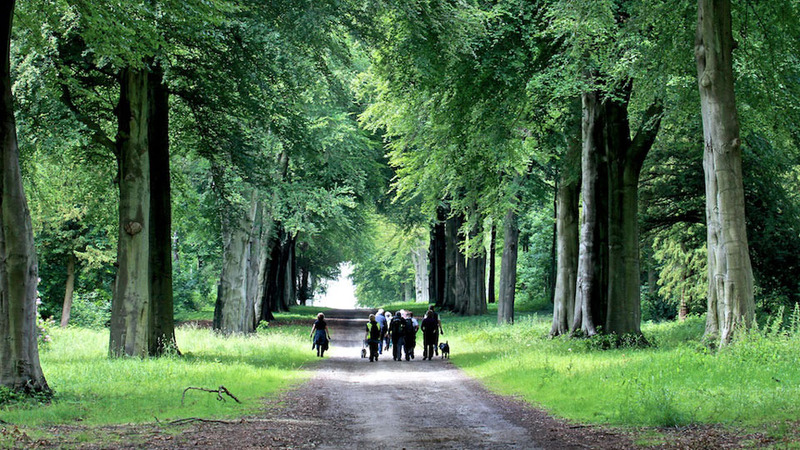 The official website for Bramham Parish Council and a new online destination for news and information about all aspects of village life. Bramham Parish Council are looking for a Project Manager. Do you have the skills or know someone who does? 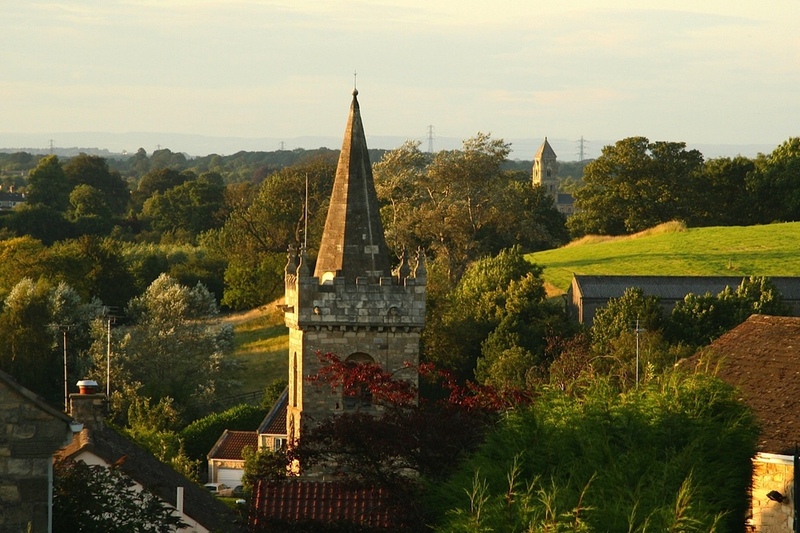 This May you have the opportunity to make a difference to Bramham Village … consider becoming a Parish Councillor at the May elections. Pop up to The Pavilion on Saturday 16th March from 10 till 12am if you would like to find out a little more. This Sunday the 10th March is the day to apply for Leeds Festival residents tickets at Bramham Village Hall. Doors open at 9am and please ensure all members of your household are on the electoral register and you have photo ID. Ticket prices £45 (resident and nominated), £215 (full price). Snake Davis Band is coming to play in Bramham!! Only a few tickets left for the evening of Friday 26th April. Call 01937 842240 if you would like to secure a ticket. 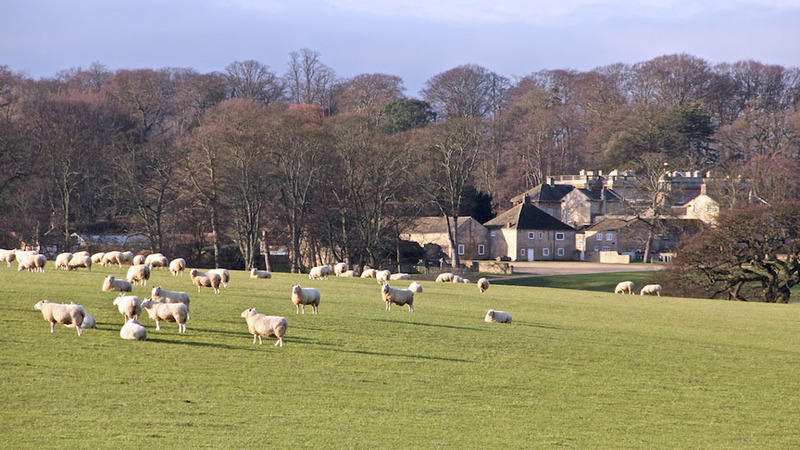 Welcome to Bramham, a picturesque and peaceful yet highly active village near Wetherby, West Yorkshire.